Follow in Anthony Bourdain’s footsteps through the New Jersey food scene with this new Bourdain-themed restaurant trail. Bourdain spent much of his childhood in Leonia, New Jersey, and in honor of the deceased food and travel show host, the New Jersey Legislature approved the Anthony Bourdain Food Trail at the end of January. 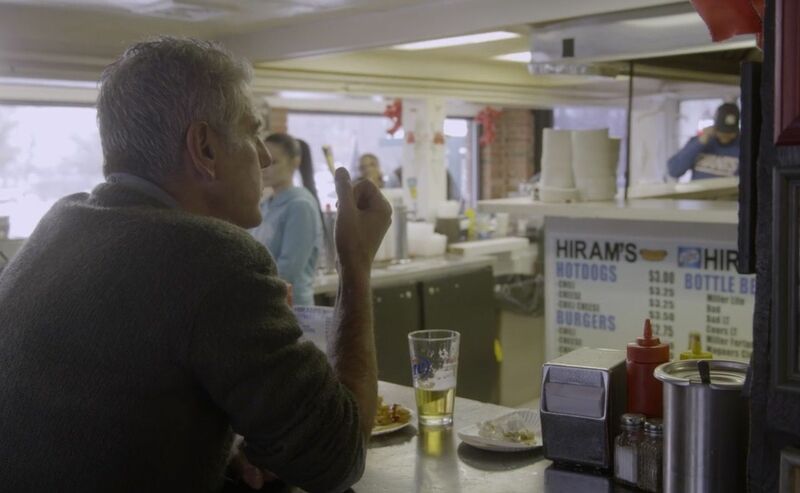 The trail will, of course, include some of the restaurants Bourdain visited while filming the New Jersey episodes of Parts Unknown in 2015.